NEW batches are now without Titanium Dioxide. 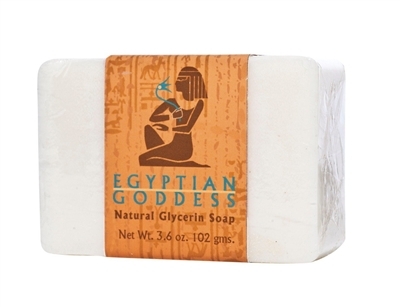 Auric Blends Egyptian Goddess soap is made with the finest natural vegetable oil recipe. 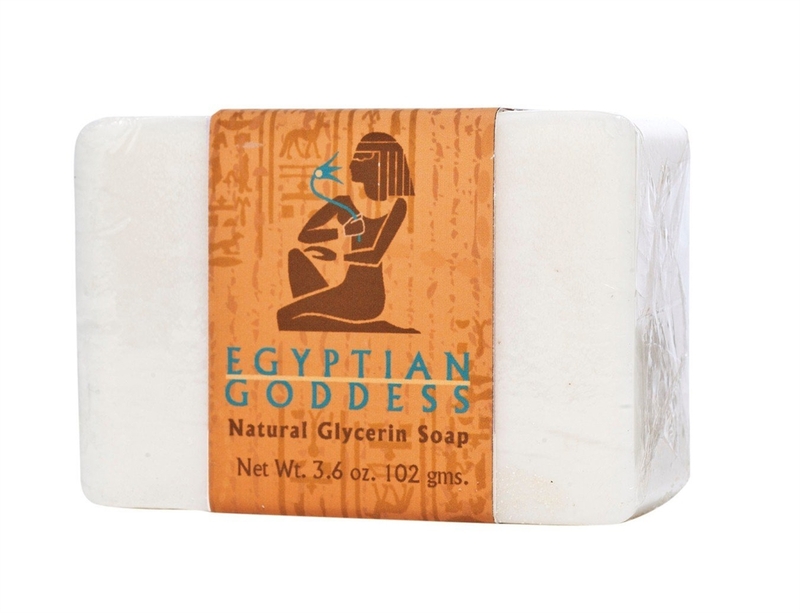 It contains unrefined cocoa butter and shea butter to leave your skin soft and moisturized. ***New batches are without titanium dioxide. Titanium dioxide is a mineral whitener used in opaque soaps. As a result, the new soaps are are translucent.